Lying desirably close to the coast, local shops and rail links, and yielding tranquil rural views, this substantial detached house is quietly set within the village of Hillend and boasts five bedrooms, two bathrooms, multiple versatile living areas, expansive sunny gardens and a wealth of private parking. 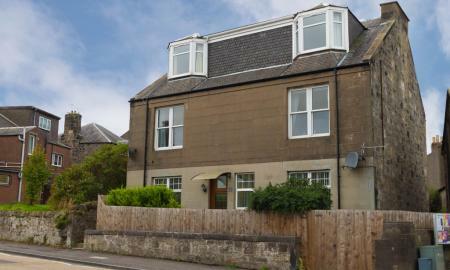 This traditional semi detached house over three levels offers plenty of character and it is excellently situated in central Dunfermline Town. 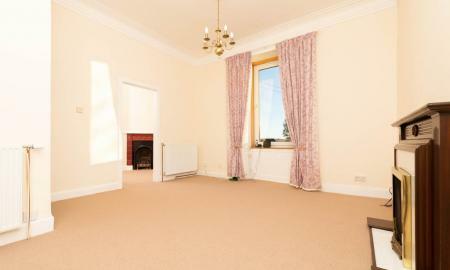 The property comprises of entrance hallway with access to lounge, dining area and extra study area. On the lower floor it has the main bathroom, kitchen with back door leading to the enclosed rear garden. Upstairs has three good size bedrooms and a shower room with separate shower enclosure. The external rear gardens are private. Excellently located for all local amenities and commuter links. 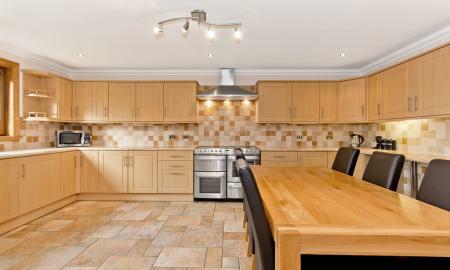 This property will certainly appeal both internally and externally. 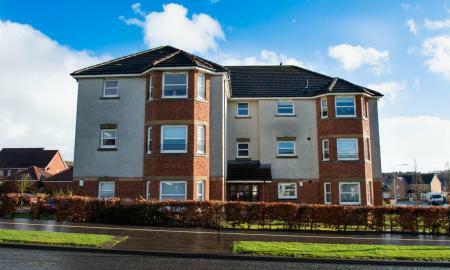 New to the market this well presented two bedroom first floor flat is situated in the Duloch area of Dunfermline Town and is in move in condition. 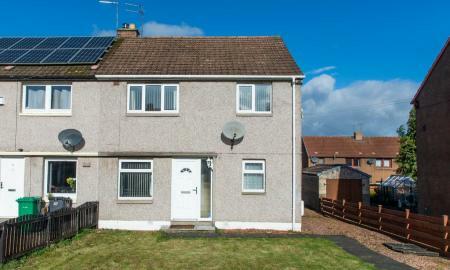 NEW TO THE SALES MARKET - This spacious end terraced house offers a super family home, is situated within the sought after and popular residential area of Dunfermline Town. **** NEW REDUCED PRICE £10,000 UNDER HOME REPORT VALUE ****** This neatly presented attic flat has its own main door entrance accessed from the rear of the building. The property is in move in condition and comprises of entrance hall, modern kitchen, bathroom, spacious lounge and two double bedrooms with fitted wardrobes. Fully double glazed with gas central heating through combi boiler.